At 44,343 acres, State Game Lands 211 has so much to explore and experience. Set off on foot about a 1/4 mile along the Stony Valley Rail Trail from Gold Mine Road heading west, then turn north into the woods and you’ll see one of several American Beaver dams within Lebanon Valley. 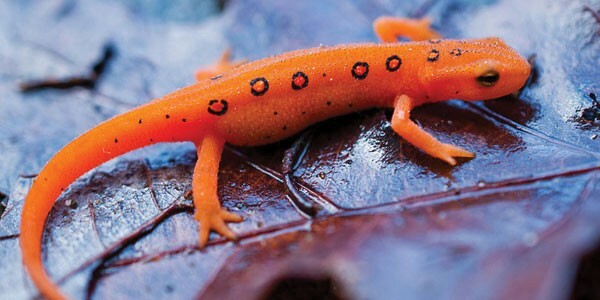 With so much wilderness, keep an eye out for Red-Spotted Newts, Barred Owls, Deer, Porcupine, and a wide array of birds. Be sure to take in the beauty and texture of the variety of mosses and ferns while you’re there.